When visiting a website for the first time, you will most likely get a little popup notice informing you about cookies and whether you want to accept them or not. Most people click either ‘yes’ or ‘no’ without truly understanding the meaning behind. We explain what cookies are and why you should or shouldn’t accept them. The good news first: Cookies neither harm your computer nor do they contain any viruses or give anyone else access to your computer. In short, they help to make websites more user-friendly, efficient and secure. Cookies are small text files that are stored on your computer and saved by your browser every time you visit a website. They are your online personal identification card and contain data about you as the website user as well as the browser you are using. This allows websites to customize the experience for your next visit. There are 2 different kinds of cookies. Some are only stored while you are actively browsing a website, but once you end your session they are deleted from the system. Other cookies will remain in your device memory until you manually delete them from your browser history. You can configure your browser to a variety of settings depending on your preferences. You can prompt your browser to ask you every time a website does try to install cookies on your computer, so you have the choice to manually reject or accept them. You can also either automatically accept cookies every time without being prompted, you completely disable them, only accept them under certain conditions or have them automatically deleted every time you close your browser. The main aim of a cookie is to track your website activity. 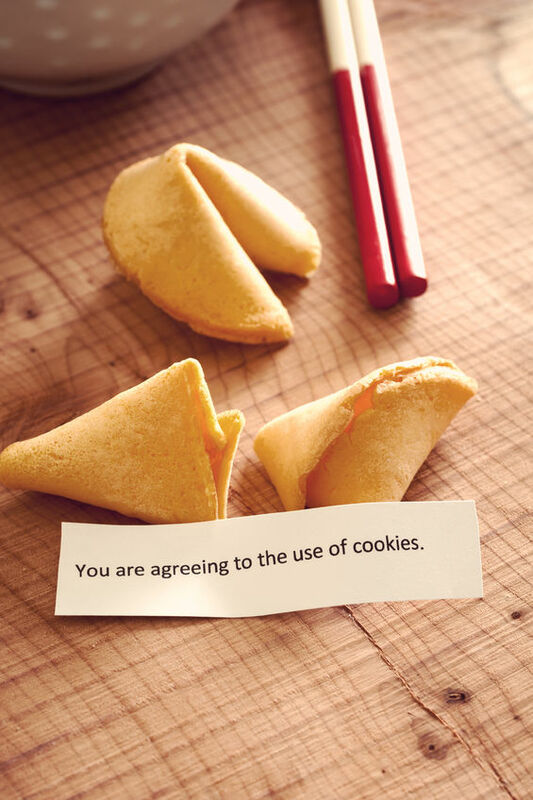 You don’t have to accept cookies every time you visit a website. However, if you disable cookies, you might not be able to use some websites to their full potential. Data is being stored on a cookie for example when you log into a website, enter items into a shopping cart, answer a survey and eventually hit the ‘submit’ button. If you have disabled cookies, you would have to enter your information over and over again, because the data has not been saved. Potentially that could be very frustrating and would lead to no results. You will also notice than once you delete all cookies on your computer, every website including social media will prompt you to enter your login details again. With disabled cookies you would be logged out every time you change a page or close your browser. Cookies also help to personalize websites for you. When you select certain preferences such as menus, languages, layout or background colours, this data is also stored on a cookie so the website will look the same next time you visit. In the age where digital privacy is becoming more and more critical, the concerns about the safety of data storing are real. Cookies themselves do not pose a threat to the user or their system. They only contain information that you have voluntarily given, so the choice is up to you. Also, the cookie can only be read by the website that created it. Potentially the data could be made available to third parties, but that’s the case with anything that goes online. Be conscious about what data you enter and think about why it’s necessary. One thing to remember about cookies is that you always have a choice. You can accept or reject, and you can always change your mind by manually deleting a cookie previously accepted. Depending on the way you use the internet it’s up to you how much user-friendliness you want or whether you don’t want any of your data stored at all.